After years of trying to tackle childhood obesity on a micro level, LiveWell Colorado decided to switch thing up. The board determined that to truly reach its goals, LiveWell needed to build a robust network of advocates – Coloradans who together were willing to push for change from the top, down. LiveWell knew that while it could continue to encourage families to simply eat better and play more, real and meaningful change would only happen at a systems level. By working collectively to create policies that support kids’ health, as well as building widespread awareness of key issues, LiveWell was positioned to have a larger impact. That said, there was some work to be done before a robust advocacy base could be built. That’s because most people think that Colorado is among the healthiest states in the nation. And it is…if we’re talking about adults. While Colorado adults are fairly healthy, the story is starkly different for our kids. 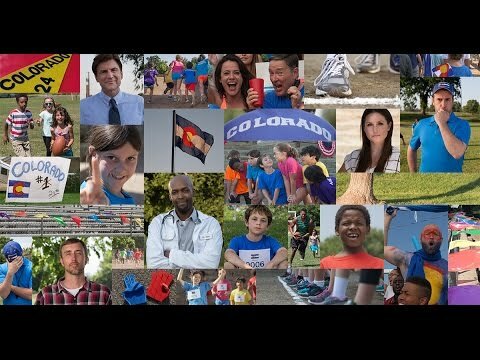 Colorado ranks 24th in the nation for our children’s level of physical activity. That’s barely better than average. 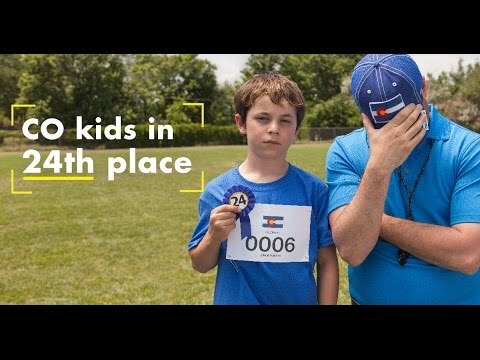 With all this in mind, LiveWell Colorado partnered with SE2 to develop a statewide outreach campaign, called No More 24, to spark a conversation about how barriers to healthy foods, limited access to outdoor recreation, and physical education in schools limit kids’ ability to stay fit. SE2’s work began with primary research focusing on young parents and Hispanics – both of which were target demographics for the campaign. A major insight from the research – that the audience was more willing to engage when we kept the focus closer to home (like on their local schools) – helped us develop effective messages for each key audience, as well as the creative approach for the campaign. The campaign included statewide mass media outreach using behavioral and psychographic targeting. It was executed through online display, targeted video and online radio ads, and social media influencer marketing sparked conversations about the issues – such as barriers to health. More than three dozen influential parents and equity advocates raised awareness about childhood obesity through their social media accounts. 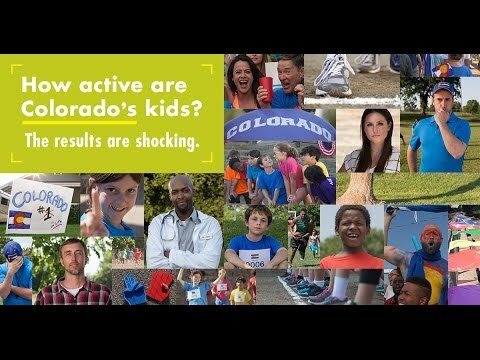 Featuring personal stories about the barriers that prevent children from healthy and active lifestyles, these social media influencers helped LiveWell Colorado recruit Coloradans ready to work to end childhood obesity. The influencer marketing campaign generated nearly 150 pieces of original content – including blogs, videos and photos – reaching over two million people and generating over 7,000 engagements and a 708 percent return on investment. The campaign generated almost 200,000 engagements and moved hundreds of supporters into LiveWell Colorado’s “Super Advocate” status.